As the wise young heroes of Young Justice once said, “Today is the day.” Media Molecule’s Dreams is officially entering Early Access on the PlayStation 4. The Early Access roll out will kick off for European fans at 10:30 am BST. Players who reside in the United States and Canada can join the fun at 8:30 am PT/11:30 am ET. 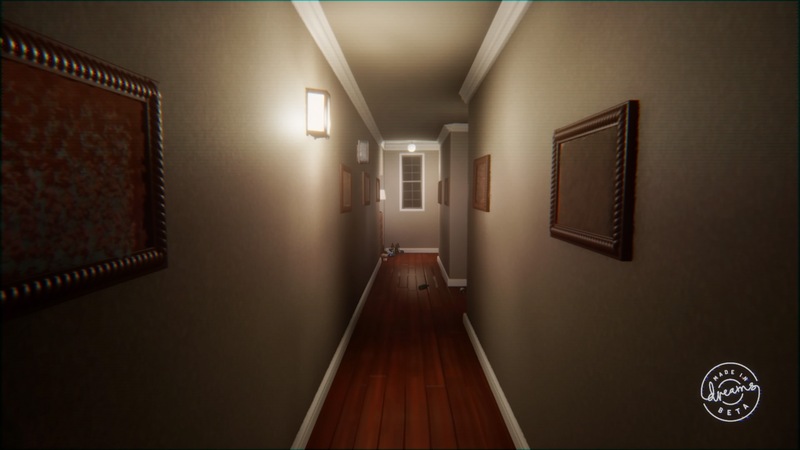 Fans who participated in the Dreams beta should not expect a copy and paste experience. 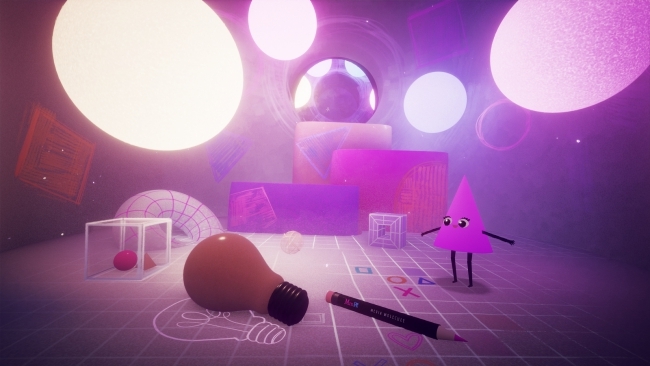 Rather, Media Molecule has added a number of new bells and whistles. This includes additional tutorials for Dreams, such as one specifically designed for character creation. In a post to the PlayStation Blog, Studio Director Siobhan Reddy revealed that “advanced players” will have tutorials to sink their teeth into, as well. These tutorials will include Masterclasses hosted by Media Molecule Art Director Kareem Ettouney and Creative Director Mark Healey. Media Molecule plans on adding more content to the Dreams experience as Early Access goes on. For now, however, the studio is not yet willing to divulge what that content will entail. Yet, it seems player feedback will certainly be taken into consideration where additional content is concerned. The best way for Early Access participants to deliver feedback is by joining “feedback forums” on indreams.me. In addition, this website will serve as a hub where the studio announces news about updates, patch notes, and the like. To celebrate this momentous milestone in Dreams‘ development, Media Molecule is hosting a 12-hour livestream. At the time of writing, the stream is live on the developer’s official Twitch channel. Presently, it’s unclear as to whether the 12-hour stream will be archived on Twitch for viewing at a later date. Those interested in exploring Dreams in its Early Access stage can do so for the price of $29.99. A release date for the full game has not yet been announced.